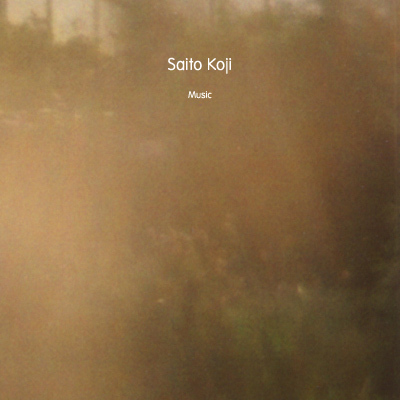 December starts with a new release by Saito Koji. He worked with labels like Kokeshidisk, Somehow Recordings, SEM , taâlem, Magic Book Records, Kesh Recordings and Gears of Sand Recordings. And he already did four previous releases via Resting Bell. His new release “Music” is a 5-track album with a complete duration of 70 minutes. Two 20-minute pieces are framing three 10-minute tracks full of tender and dense drone-music. 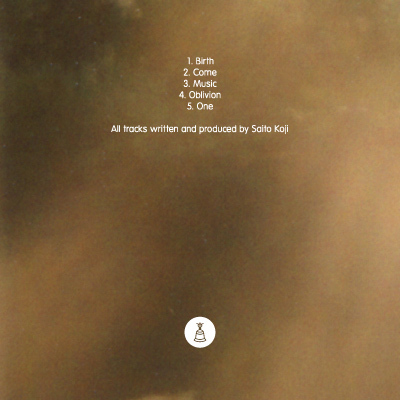 Matching with the starting winter season in the northern hemisphere, Saito comes up with these wonderful warming sounds, wrapping you up like a cosy blanket. 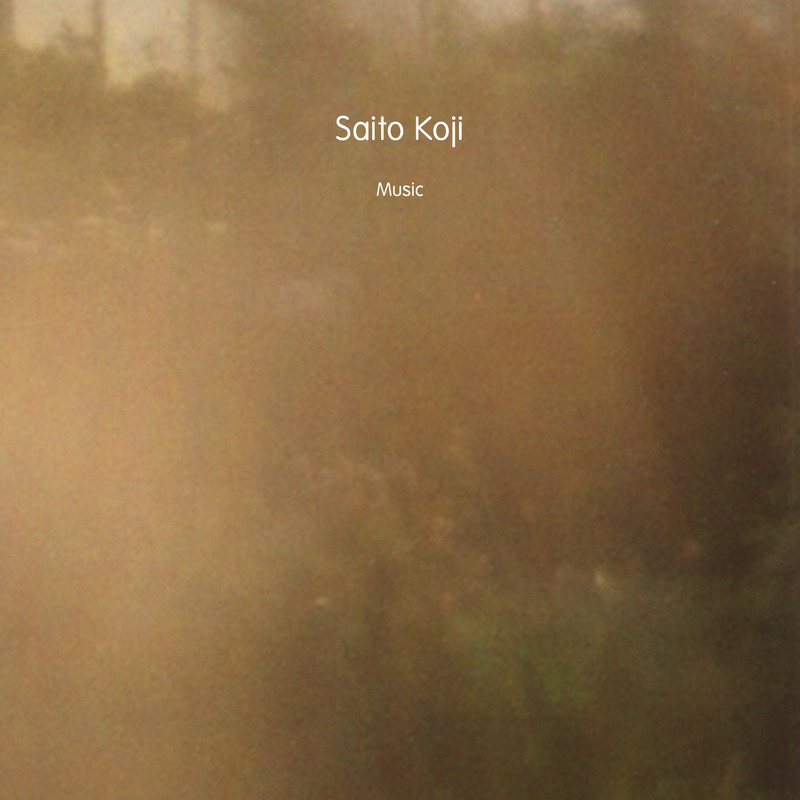 Get ready for hibernation and let Saito’s music cocoon you.